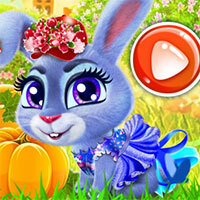 Happy Bunny of a GameVui genre promises to bring you exciting moments of entertainment. Come to this mischievous bunny game, you will have to quickly help the bunny get out of the accident this time, then clean up the rabbit to have a clean new look. 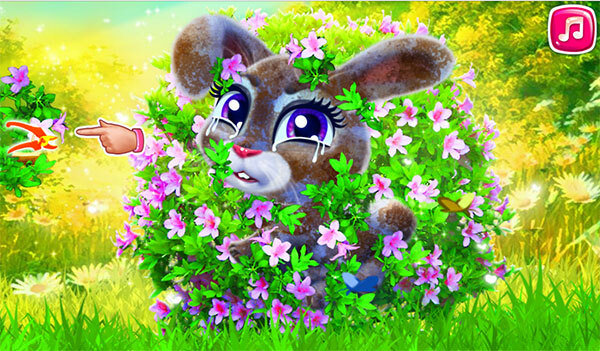 Game Happy Bunny played 28 times.